Have a relaxing break this weekend for just a few hours. You deserve it. Take a quick drive just north of Los Angeles. Try some of the best, hard-to-find, high-quality micro-production wineries from all over California and enjoy a local artisan meal as well before making your way back to real-life. 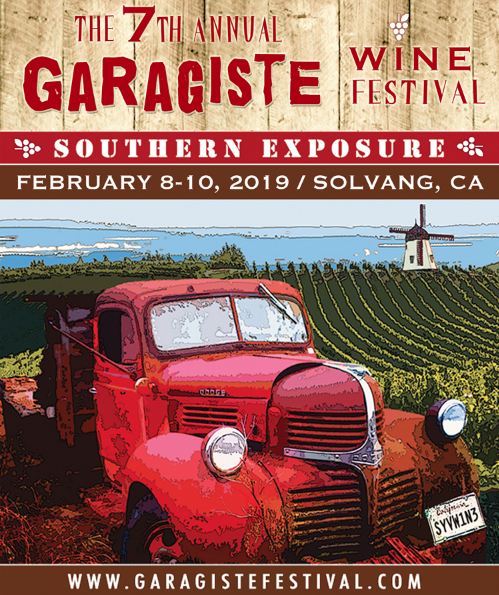 Welcome to the Santa Ynez Valley for The 7th Annual Garagiste Festival: Southern Exposure. The majority of these wineries do not have tasting rooms, and their wines can be very hard to find on store shelves. The Garagiste Festival makes it easy for you to find a world of new wine discoveries all under one roof. “NO REPEATS RARE & RESERVE” KICK-OFF BBQ: Get up close and personal with the winemakers as they share wines you won’t get to try anywhere else this weekend…and few other people get to try at all! This evening will showcase extremely limited Club Only, Library and Pre-Release bottles – perhaps even some barrel samples – that truly showcase what micro-production winemaking is all about. This event is like digging for diamonds with an earth mover. You are guaranteed to find more than a few gems! A Texas-Style BBQ buffet by Neighbor Tim’s BBQ is also included in the fun. We continue our series with a chat and taste with another Central Coast winemaking legend – Ken Brown! Ken Brown is recognized as one of Santa Barbara County’s pioneering winemakers and innovators. He was among the first vintners to realize the tremendous promise for Pinot Noir and Chardonnay in this cool-climate appellation in the mid 1970’s. He was also the first winemaker to introduce the Syrah grape, as well as Pinot Gris and Pinot Blanc, to Santa Barbara County. Discover how he helped shape the Santa Barbara wine scene and why he ultimately returned to focus on small-lot winemaking. This seminar will not only give attendees the opportunity to sample a selection of Ken’s wines but will also chronicle, via moderator Stewart McLennan, his story and winemaking journey. This seminar promises to be a unique and not to be missed view behind the man and his amazing career. 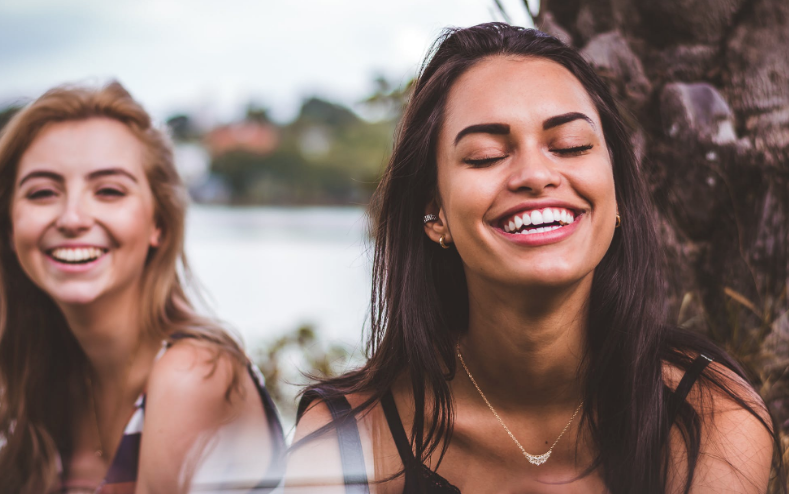 *The seminar is only available as part of the WEEKEND PASS* or Saturday VIP TICKET, which also includes a Wine Country Box Lunch provided by Succulant Cafe and (1) hour early access to the Grand Tasting. Saturday continues with the Grand Tasting from 2-5pm showcasing over 40 winemakers pouring 100+ wines and 20+ varietals. 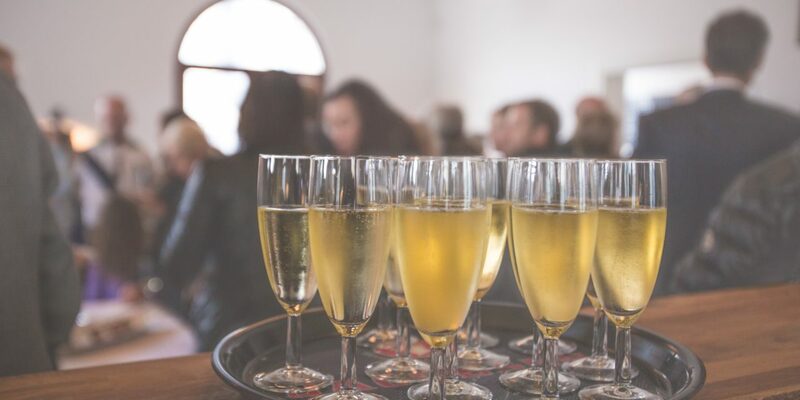 *Limited Weekend Passes Available – For those of you who want to attend ALL of our events, we have created a Weekend Pass that gets you into both Friday’s Kick-Off Party and Saturday’s VIP All-Day Seminar & Tasting for just $150. Only 50 passes available – no coupon code needed! Nice to see “Dracaena Wines” participating. BTW, is purchasing available or this only “taste it only” party?